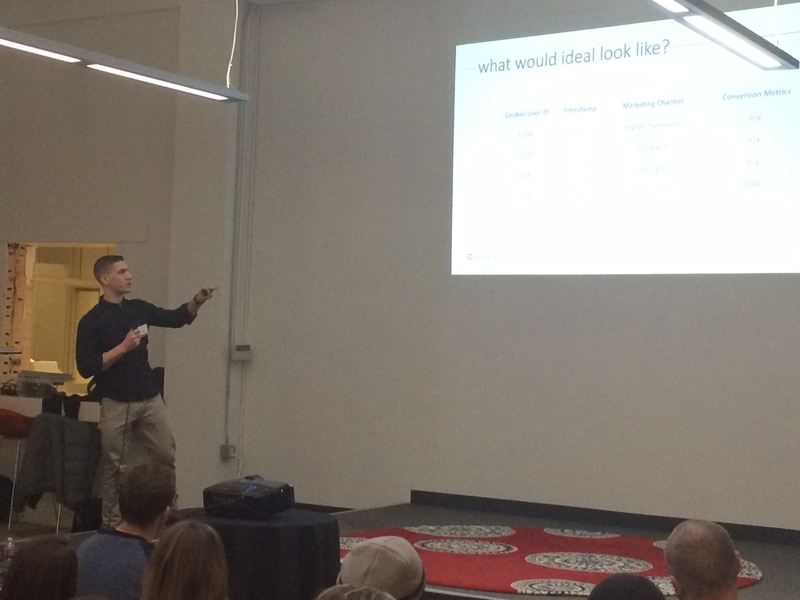 Last week MnSearch was excited to kick off 2017 with a great event focused on analytics. 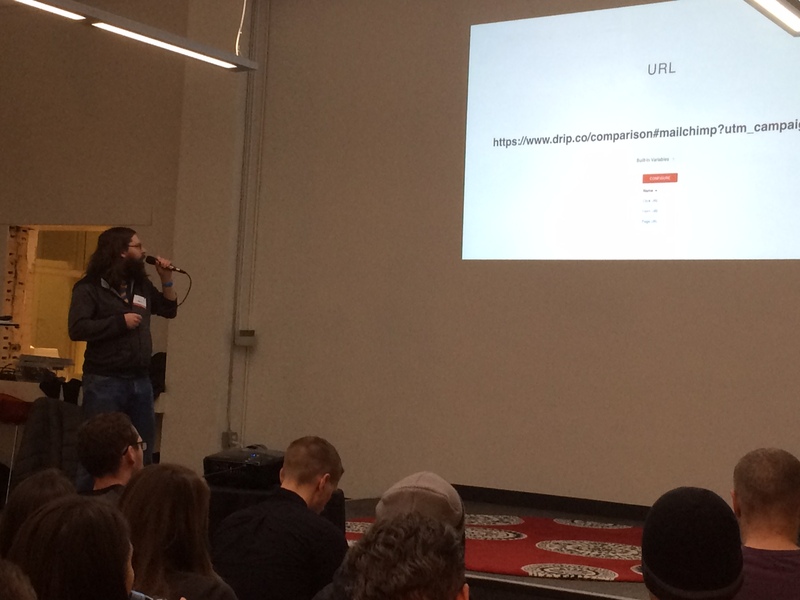 And in front of a packed house at Spyder Trap, our speakers did not disappoint. From URL structures to importing Google Analytics data, those in attendance had plenty of notable takeaways. First up was Josh Lauer of LeadPages. Josh delivered an insightful and full of laughs presentation to help us all learn how to embrace Google Tag Manager (GTM) in order to improve our tracking of key actions on our websites; such as form completions, phone calls, file downloads and more. To review the presentation, check out the slides below. Next up was Alex Andrews of Ovative Group. Alex discussed the measurement problem and how difficult it can be, but also how to build a stronger tracking system by integrating your technology stack. Special thanks to our sponsors, everyone that attended and to our speakers, Josh and Alex for sharing their knowledge. And remember to sign up to attend our next event!